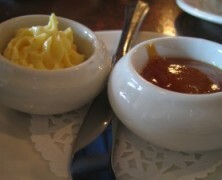 This elegant little condiment is absolutely required for popovers or cornbread. 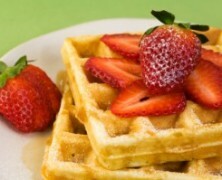 Fresh, hot waffles, crispy on the outside and chewy in the middle, are so easy to make at home. The problem has always been the batter.